Today I share a simple and free way to start earning 100 a day. We use a few different sites to do this all using the public domain license. 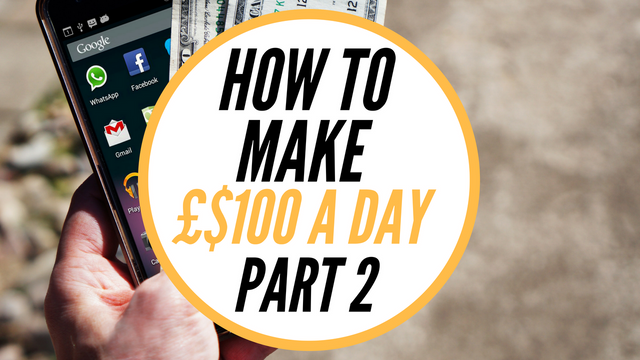 This really is simple and a fantastic way to make 100 a day as a side income. Below are the sites we look at in the video and also part 1 in the series.